A flight from Arizona to Massachusetts was forced to make an emergency landing in Missouri on Monday night because of an unruly passenger, the Boston Globe reports. 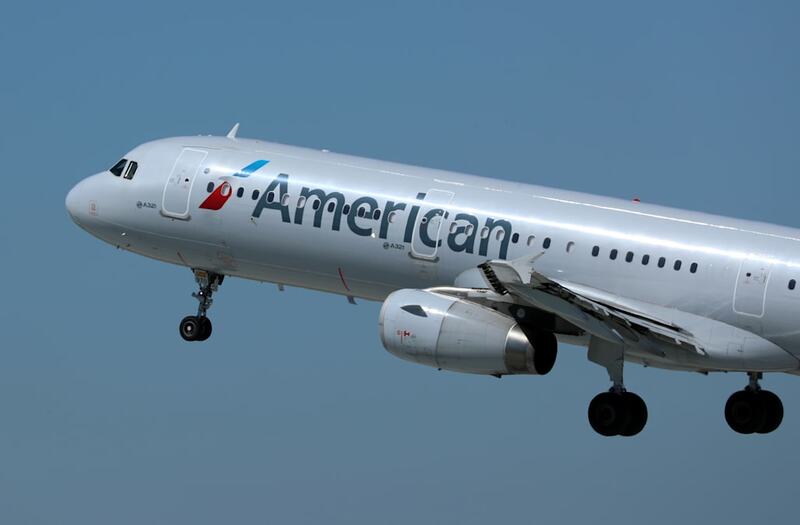 American Airlines Flight 2763 from Phoenix to Boston was diverted to Kansas City International Airport after a passenger began engaging in disruptive behavior, including doing pull-ups using an overhead luggage compartment. Fellow passenger David Markoski told WBZ that the man, who appeared to be inebriated, boarded the plane with a woman and two dogs and was stumbling on his way to his seat. Markoski told the outlet that the passenger ordered more alcoholic beverages once the plane took off and then verbally accosted flight attendants who tried to get him to follow protocol. "He would not sit down," Markoski said. "The flight attendant probably asked him about three or four times to sit down and he refused to sit down and then he really got verbally abusive with her, starting calling her names." Flight 2763 landed in Missouri at 7:44 p.m., where the unruly passenger and his companion were removed from the plane and questioned by authorities. The flight re-departed for Boston at 9:38 p.m. and arrived at Logan International Airport at 1:09 a.m. on Tuesday morning. Bridget Patton, the spokeswoman for the FBI’s Kansas City field office, said that no one was taken into custody and no charges been filed in relation to the incident.